Don’t let your customers get lost! Our easy-to-use, free web trip planning module for the franchise and retail sector will help your customers find you fast. It’s not just a map – it’s a trip planner. Free of charge to implement and use. Delivers an interactive experience that drives greater engagement with the customer. 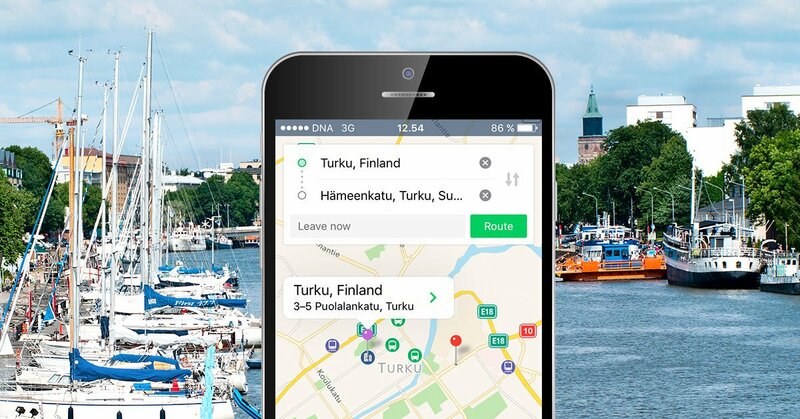 Produces customised individual door-to-door itineraries with multi-modal options encompassing all forms of transport (we offer more features than Google Maps!). Transitions the customer from online engagement to offline interaction – brings them into the store. Delivers a better customer experience and assists in business retention. Partner up with third-parties, such as transport service providers who service your area and offer your clients transport perks when coming to your store. It’s easy to integrate with. Partner only pays if/when a customer uses its services. Enables Partners to access large user groups/potential customers without having to outlay any investment in marketing. Enables Partners to access passive/non-loyal customers through 3rd party networks. Seamless delivery of customer, via API, to Partner purchase points. Partners can differentiate themselves from competitors through customer promotions and offers such as discounts, free fares or giveaways – this will build loyalty and encourage host environment promotion to their customers. For example, an integrated taxi service offers $20 credit to first time users booking their trip via the Mapping Module located on the retailers’ contact page. The retailer can promote this offer via their website and newsletters, which makes them look good because they are delivering added value to their customers. March 29, 2018 Can your customers find you?